The result, Two Neighbors, is a socially conscious fashion brand that is empowering women and encouraging ‘peace through the eye of a needle’ as their tagline states. 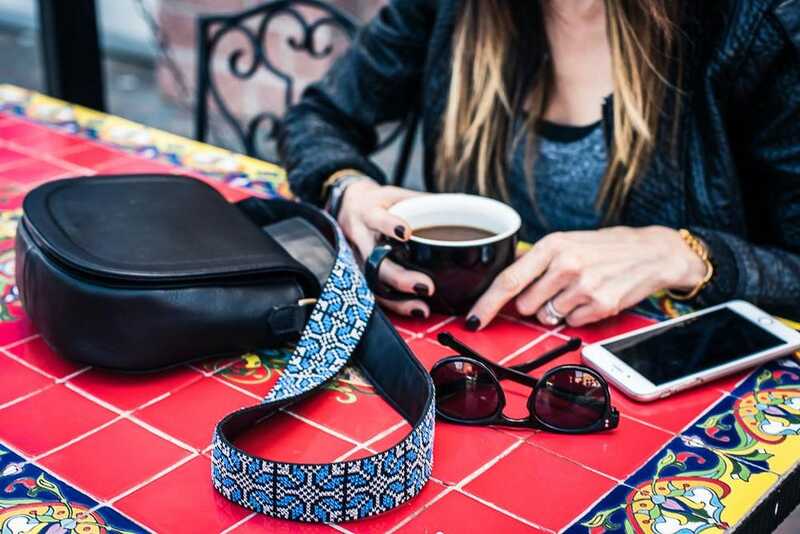 By creating unlikely business partnerships, the company is dedicated to bringing today’s opposing cultures in Israeli and Palestine together by providing jobs for women and a pathway to collaboration and peace in a very broken society. The company’s Marketing Director, Tara, is an American with nearly two decades of experience in design and sales in the fashion industry. The head of production, Judy, has been in the fashion industry for over 25 years and currently lives in Tel Aviv. 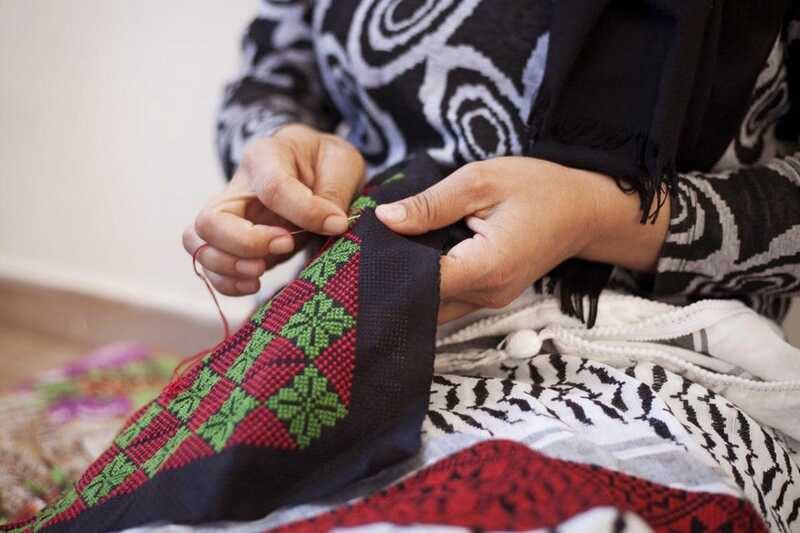 Many of the women producing the goods, both Palestinian and Israeli, are often under educated, so the Two Neighbors team equips the women with the tools and training needed to make the business run efficiently. The ultimate goal is for the US partners to exit the company, leaving the women in both nations working hand in hand to continue to grow a profitable organization and serve as an example of how women from both sides can work peacefully together. At the end of the day, Two Neighbors is about creating peace at the ground level through individuals. 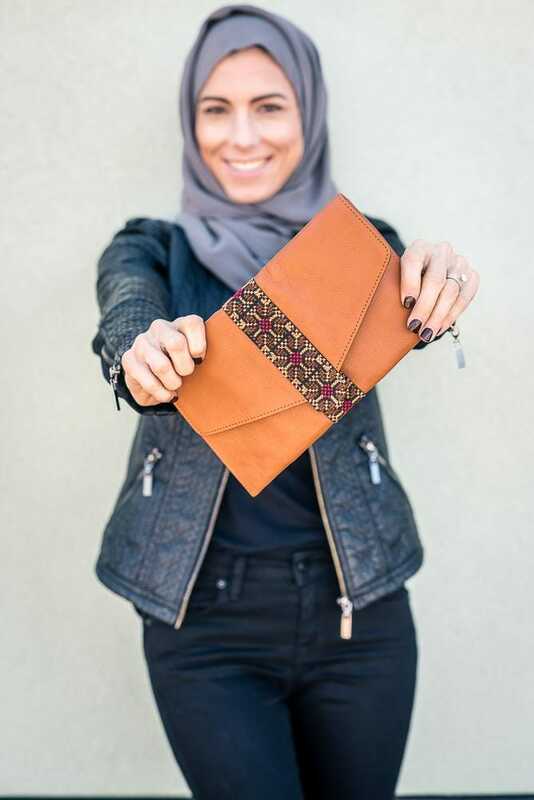 Their mission is creating beautiful products through a shared humanity and their most significant achievement is the partnership created among team members in Israel and Palestine. The team is the backbone of the brand and at the core of each of team members is a changemaker.